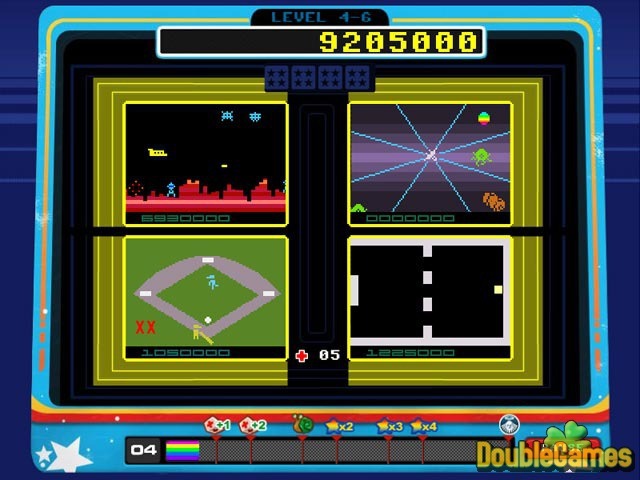 Arcadia REMIX is a retro arcade game which will return you in the times of 80s. Do you remember those days? Prepare to act fast because this is an interactive machine game. Pass through 16 mini-games, get the highest score and take your time with 5 classic arcade machines. How do you think, can you play 4 games at the same time? If yes, it means that you are like Caesar, emperor of Rome, who can do 4 things simultaneously. Check yourself on smartness and quickness of thoughts. 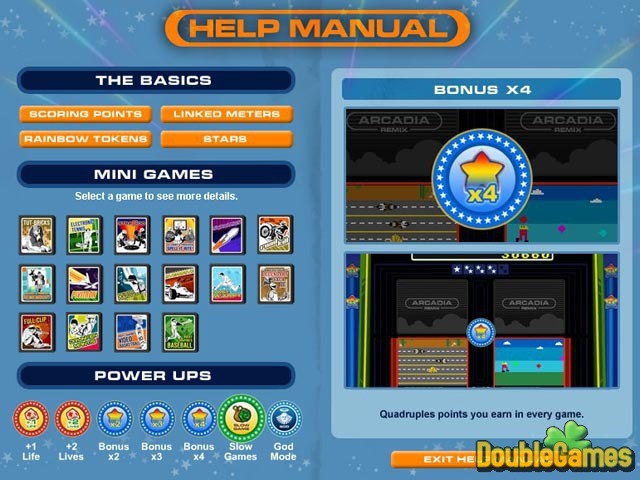 Title - Arcadia REMIX Game Download for PC Description - Show your skills in Arcadia REMIX, a Arcade & Action game developed by GameLab. Aretro arcade game which will return you in the times of 80s!